Persistence and perseverance continue to pay off with this truly huge event thanks to the groups involved in the cleanups. 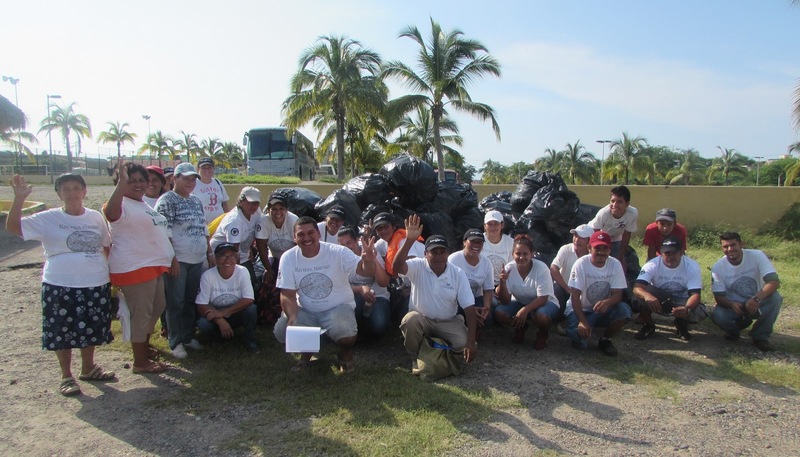 Just one month shy of the two-year mark, the Riviera Nayarit’s Beach Cleanup Network (BCN) will celebrate its 24th event on Saturday, May 14, 2016 in over 15 villages along the coast of Nayarit, from Nuevo Vallarta all the way to the Isla de Mexcaltitán. 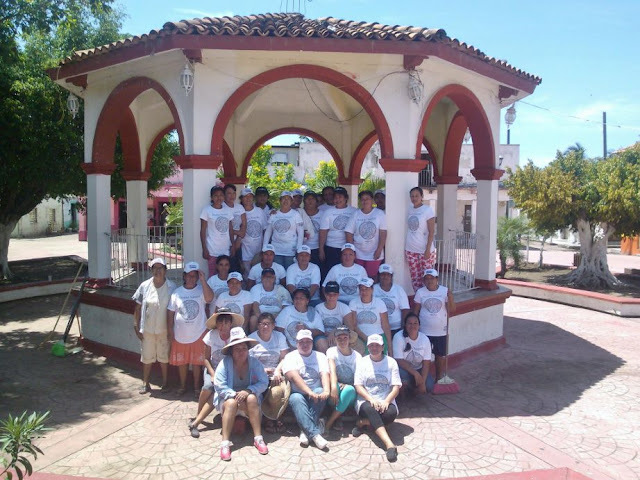 Over 500 people will come together in coordination with the Riviera Nayarit Convention and Visitors Bureau (CVB) to clean up the beaches and beyond.